Place 4 crackers in a microwaveable plate. Spread pizza sauce over crackers. Sprinkle mozzarella cheese over pizza sauce. Microwave for 30 seconds, or until cheese has melted. This is my niece, Emily's, favorite after school snack. She loves to cook, and this is an easy recipe for her to make by herself. Kids are not the only ones who love Pizza Nibblers. It tastes like a fresh baked slice of pizza. The cracker turns into a thin crust for your choice of toppings. It is a perfect snack for when you get a case of the munchies, and crave something quick and hardy. My sister, Shelley, is very creative in the kitchen. She loves to make meals special, so when I saw PBJ on a stick at the Iowa State Fair, I knew it was an idea she would love. 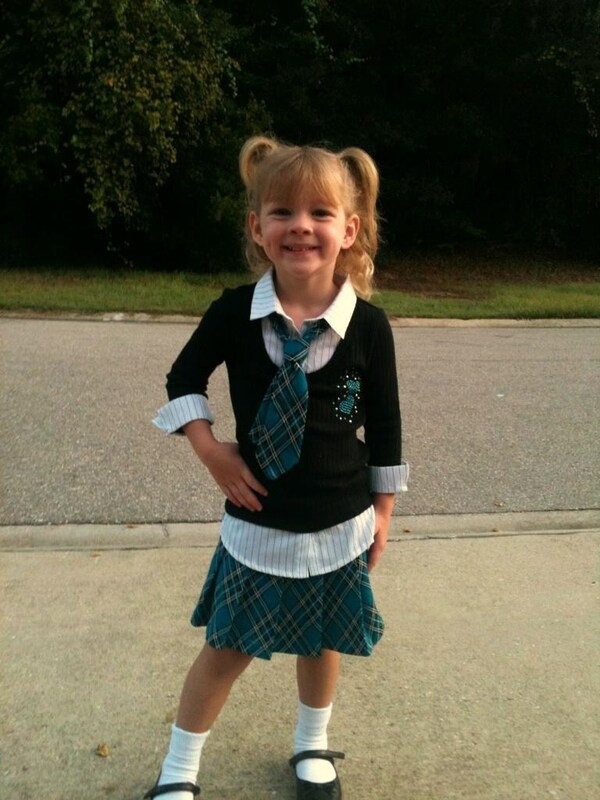 My niece, Miley, started preschool last week. My sister made the peanut butter and jelly sandwich on a stick for her lunch after her first day of school. Shelley, added sliced strawberries and bananas to the grapes and the sandwich to make it extra special for, Miley. In resealable plastic bag, place chicken and salad dressing. Seal. Marinade in the refrigerator for at least 2 hours; turning halfway through. Preheat your grill to 450 degrees. Place chicken on grill. Discard used salad dressing. Grill for 4 minutes on each side, flipping twice to make the criss cross marks, for a total cooking time of 8 minutes. Remove from grill. Sprinkle feta cheese and sliced olives over top and serve. 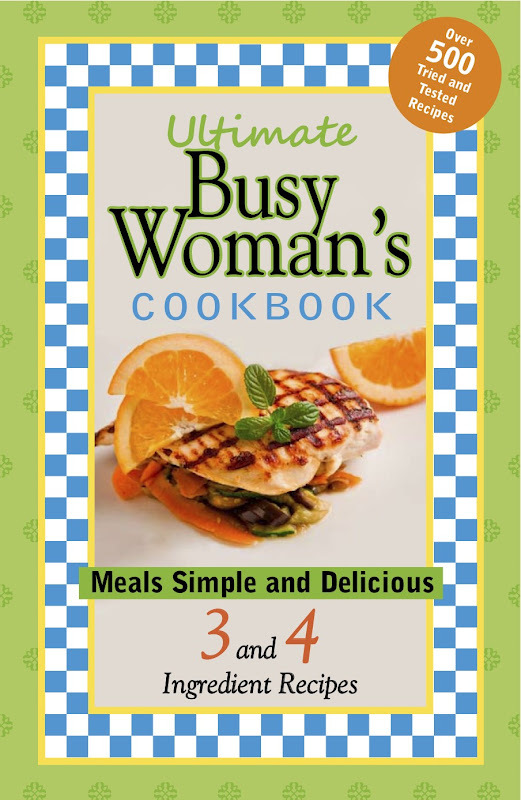 This easy recipe has become one of our favorites! 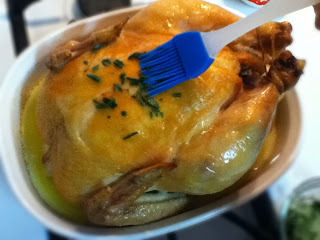 Marinading the chicken makes it so juicy when it is cooked and we love the Greek flavors. In small saucepan, combine all ingredients. Heat over low heat until butter is melted. 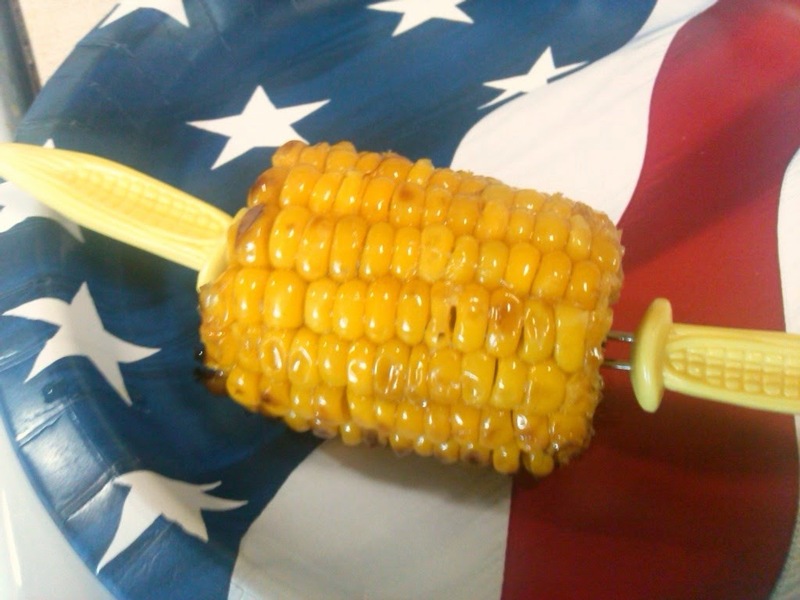 Dip cooked corn cob in butter and serve. 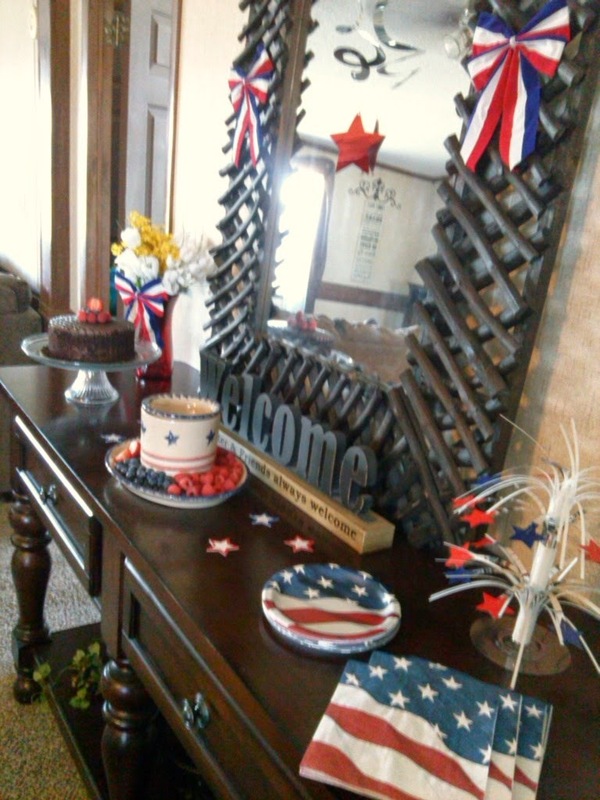 We had a party at my sister's house on Memorial Day. Her and her husband fixed everything; all I had to do was show up and eat! 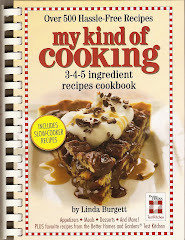 This is her recipe and everyone loved it! You can't taste the sugar, but there is something about the combination of ingredients that made everyone go back for seconds. In large bowl, combine turkey, celery, garlic salt, pepper, and 1/4 cup buffalo wing sauce. Mix well. divide the meat mixture into 4 sections. Grill over medium high heat until cooked through. Basting with the buffalo wing sauce while it is cooking. You may want to grill them on a sheet of aluminum foil sprayed with non stick cooking spray if they are too soft to place straight on the grill. Place the patties on hamburger buns. I like to toast mine first. Spread dressing on top of burgers. Makes 4 servings. I broke one on the most important steps when you make a recipe! I found the recipe on Gingerlock's Kitchen several weeks ago and I couldn't wait to try it. Instead of going back and rereading the recipe, I tried to make it from memory. I always tell people to be sure and read the recipe before you, make it and I broke that rule! I added the celery to the turkey meat. On Jordan's blog Gingerlock's Kitchen, she puts it on top of the burger along with the dressing. My husband is not a big celery fan and would never had but them on the burger, so by mixing it in, I tricked him into eating it. The celery also made the burgers really juicy. So I guess it was a good mistake to make. Thanks Jordan for the recipe! We loved it and will be making it again and again! 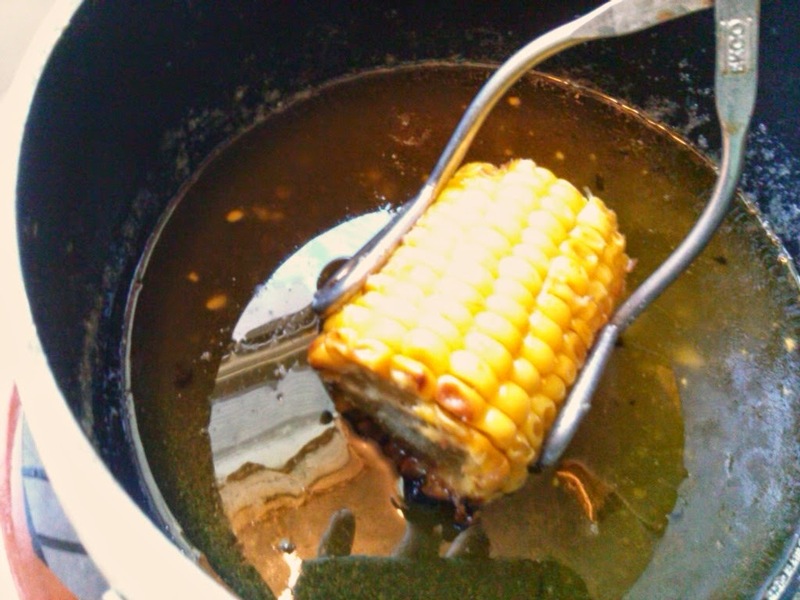 In slow cooker, sprayed with cooking spray, add corn, cream of corn, and green chile. Mix well. spoon dollops of cream cheese over top. Cover with the lid. Cook on low 4 to 5 hours. Mix well before serving. 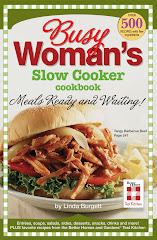 This easy slow cooker recipe is a hit at potlucks! 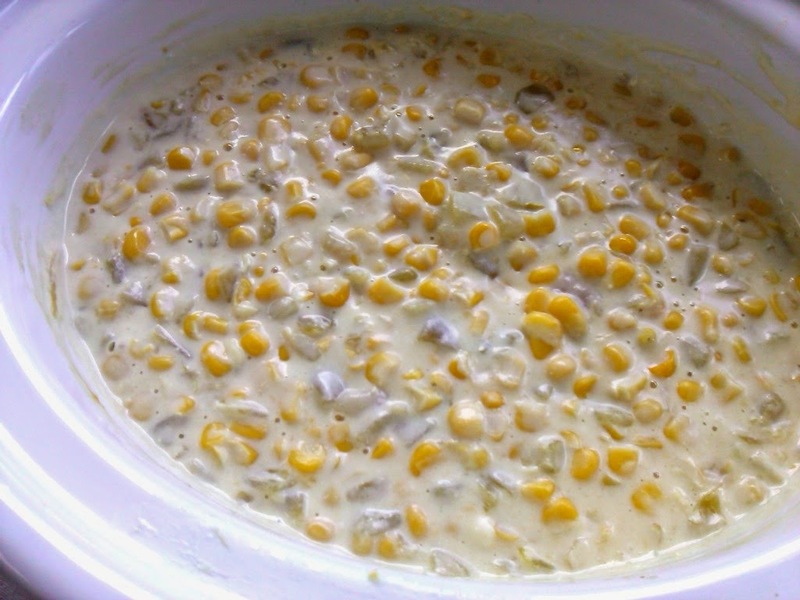 The cream texture and green chile make a people pleasing dish. Prick each potato several times with a fork. Rub with oil and sprinkle with salt. Wrap in aluminum foil. Place in slow cooker. Cover with lid. Cook on low 7 to 8 hours. This is my favorite way to make baked potatoes. It is perfect for when the weather starts to heat up and you want to keep the kitchen cool.